Home | Blog | How important is a good product packaging design? How important is a good product packaging design? The so-called people rely on clothing, horses rely on the saddle, to be bright and attractive, they need good packaging. Of course, products, corporate culture, etc. need to rely on packaging to better promote and sell. What is the significance of packaging design? Good product packaging design is usually easy to get the customer’s goodwill, can promote people to buy and use again and again, and in this repeated behavior process, deepen the customer’s impression of the brand continues to deepen. For companies, focusing on product packaging design is the best plan for brand image. A good brand visual image, maintaining the visual unity of these elements on the packaging helps to establish the company’s image and shape the brand’s unique personality. The graphics, product images, etc. selected for good product packaging design should pay special attention to the content and form of the brand appeal. The designer can express the theme according to the product positioning design graphic, and fully express the content and nature of the product in the design. Under normal circumstances, the application of dedicated color throughout the entire process of corporate identity recognition system, the effect of cultivating consumer brand recognition, brand identity is very obvious. Whether the packaging can arouse the customer’s desire to purchase is the criterion for judging its merits and demerits. The main factors that cause consumers to pay the most attention and purchase are: distinctive color perception, product name, trademark and graphic highlights. Concrete and objective images can directly present the intrinsic qualities of the product on the package and enhance the emotional effect of the product. Modern promotional activities often attract and reward consumers with gifts, and samples of wrong products and new products in the packaging and packaging are also effective means to stimulate and motivate consumers. Under normal circumstances, the manufacturer’s description of the product packaging design for the consumer is the commitment of the manufacturer to the delivery of consumer benefits. To make this commitment clear and specific, there must be sufficient explanatory text. The advertisements on the packaging design are of course the primary task of highlighting the registered trademark information and the name of the product, and provide sufficient textual explanations for the performance, use, composition, quantity, efficacy, requirements, deadlines and bar code information of the product. For the promotion of goods, the packaging design should be combined with the specific measures of rewarding gifts. Sufficient explanation is essential for the packaging of goods. This should also attract special attention when packaging design. 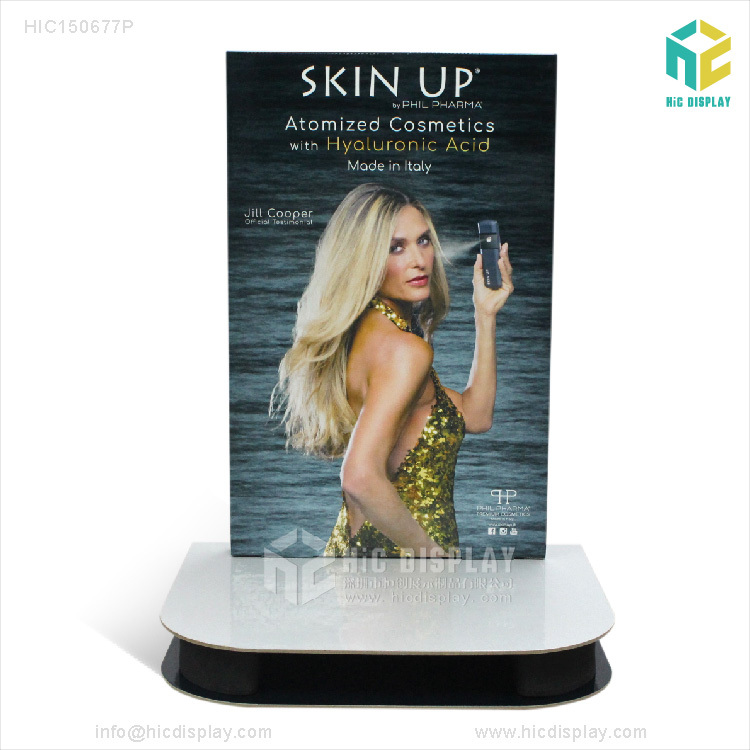 In addition to the application function of the packaging itself, the unique shape and vivid image of the packaging design can use the display to convey the information to the audience. 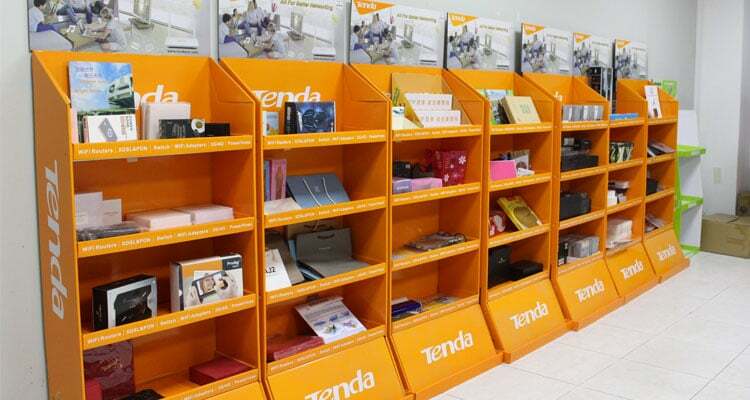 Regular visual stimulation can attract the attention of customers. For the series of packaging design, whether it is the shape of the packaging design, or the form and color of the graphic representation must be highly unified. 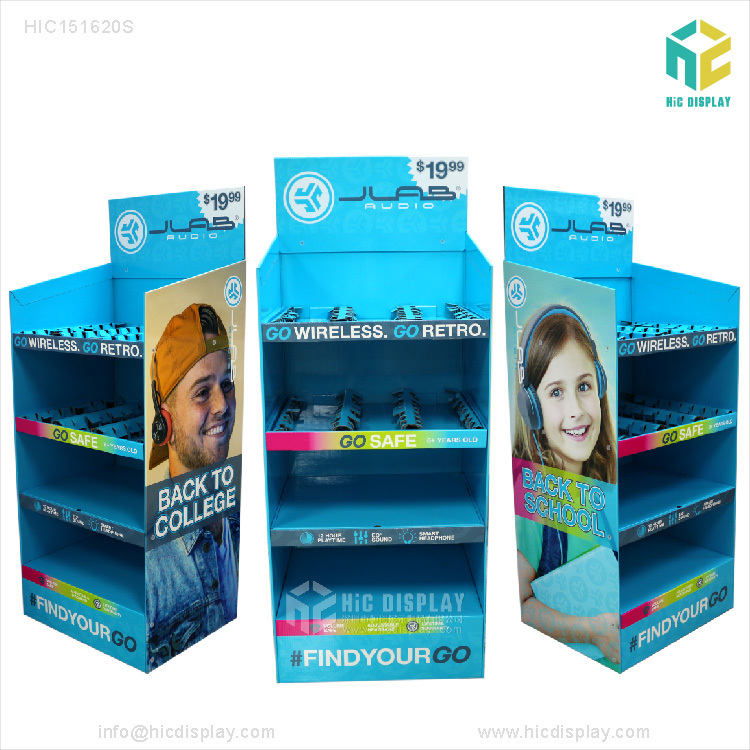 The visual performance processing of modern packaging design and advertising design requires attention to the shelf display effect. 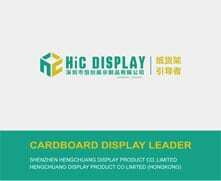 The display shelf is the “visual field” of the sales environment, and the shelf effect of the packaging design will undoubtedly affect the sales effect. A good image, bold colors, and simple lines can best capture the eyes of consumers, making them an advantage in competition with similar products.